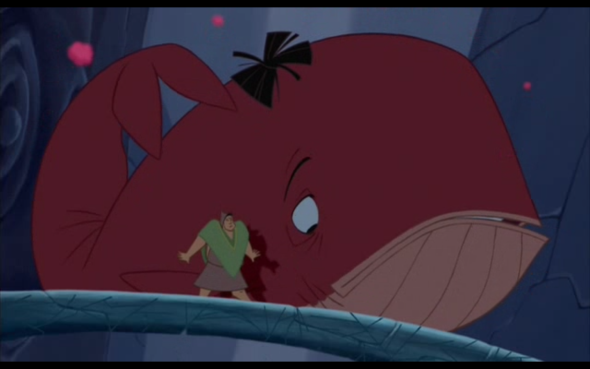 I think this is one of Disney’s more underrated movies. Like you, I really enjoyed the humor of this film and usually find myself quoting it for days after I watch it. Your rating is spot-on. Great review! Thanks! It’s strange how quick we are to disregard comedies as less important or valuable than dramas or other types of movies. I’ve sat through enough terrible comedies to know it is no easy task. It also goes to show that a troubled production can still make something great and a dumb idea can work, so you should approach things with an open mind. No idea if Spades is funny or not, but I consider this movie the best Disney Parody out there, because unlike Shrek, it is not mean spirited and unlike Enchanted, it pokes fun at tropes which actually exist in Disney movie. not tropes which people thinks are part of Disney movies or have been outdated for a long, long time. 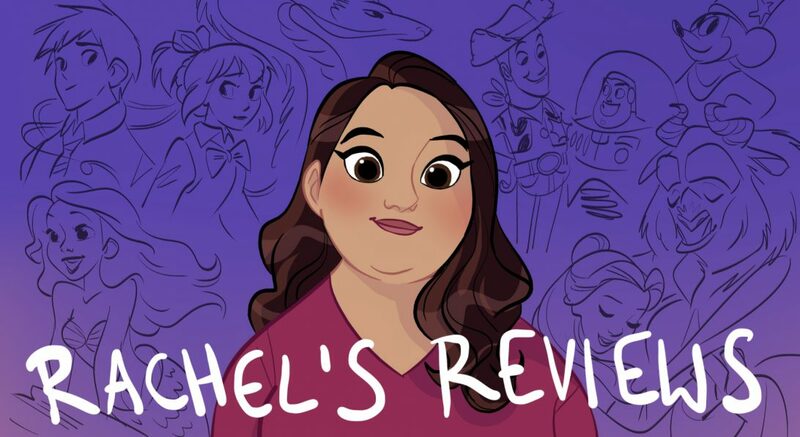 It’s totally different from what you expect from Disney, and, being a comedy, not exactly something I would pop into the player regularly, but it is nevertheless one of Disney’s hidden gem. But I admit…the trampoline joke alone would make excuse more or less everything. Hate the music choice for it, though. That’s interesting. I didn’t see it as a parody but I see what you are saying. It takes a lot of jabs at the buddy road trip movie tropes too. I think I’m more likely to turn on a comedy than a drama actually. David Spade was on Saturday night live for a while and this captures his sarcastic humor well. I agree with you hidden gem. The music is a non-issue for me because there is so little of it. The trampoline joke is hilarious! I am not feeling this film. It is extremely and pathetically basic, with basic animation, and decent enough characters. I do laugh a it, but humor is not a huge necessity in the film to overlook all of the issues, which it does have some issues. Not the worst, but definitely not anything special. For me the humor was enough, but I can see how that wouldn’t be the case for everyone. Thanks for reading! Awesome review once again! Wow, so you like this film equally as much as Atlantis, eh? 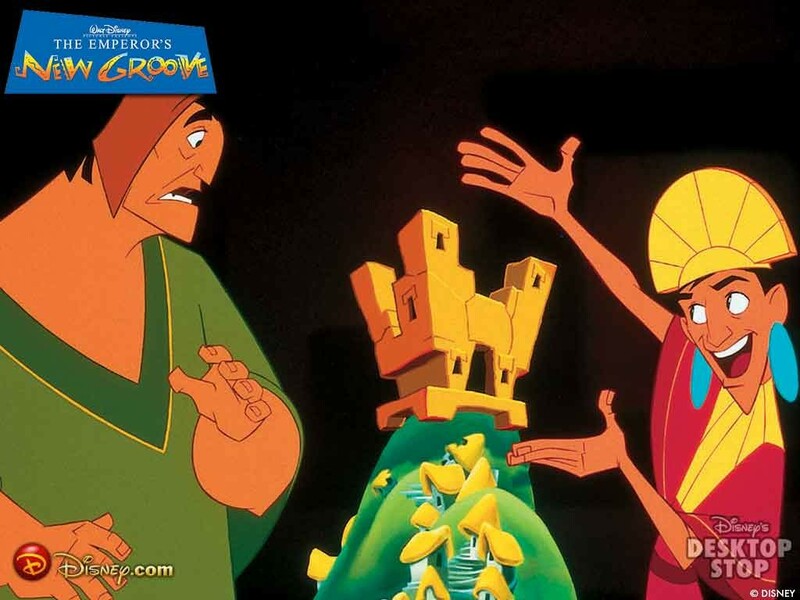 Interesting considering many people like New Groove better than Atlantis. Well, I’m glad I know someone else who’s close to the same page as me. Thanks! I’m glad too. I did give them the same grade but they are such different kinds of movies that it is tough to compare. 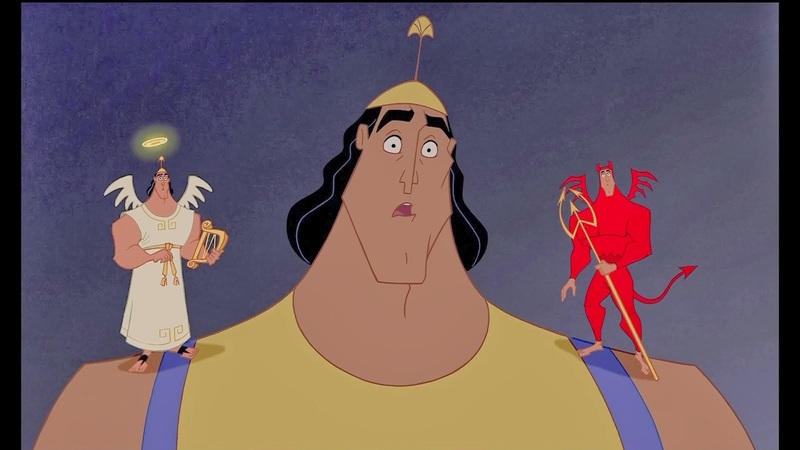 Emperor’s New Groove is a great comedy. Atlantis is a great action adventure, B summer movie (it’s kind of like The Mummy meets Indiana Jones for kids). Different but do what they are trying to do equally well. I think the animation is probably better in Atlantis. 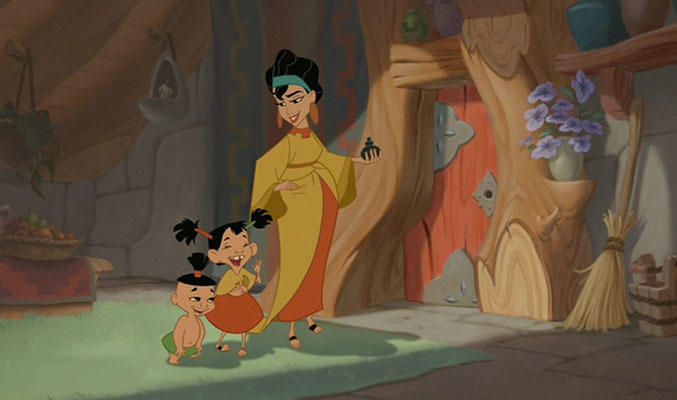 I only watched The Emperor’s New Groove once a long time ago, and at the time it just didn’t leave an impression on me. I remembered the story and characters well enough but most of its humour went over my head at first. I recently started watching clips online and realized it was pretty darn hysterical, channeling a lot of the fast pace and whackiness of the Looney Toons, and felt very much in that same spirit. David Spade doesn’t really bother me because he’s usually eclipsed by his partner-in-crime Adam Sandler, who really does make my blood boil. From what I saw of him he was doing a decent job in the part and sold most of the emotional scenes. So this is definitely one to check out again! Because I haven’t rewatched it in a while, I have to take that with a big grain of salt, because I find Aladdin HYSTERICAL, always have and hopefully always will. So a pretty high standard to reach. I’ll get round to reading that review soon. 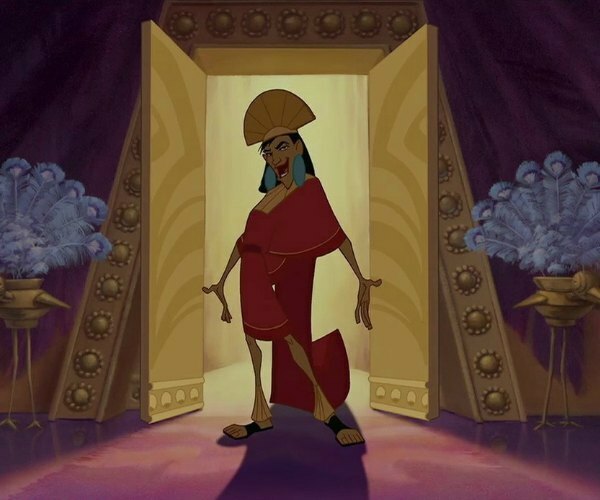 Hey, by the way, I’m just curious, what would your thoughts had been if say Yzma and Jafar had switched films with each other and Yzma had been the villain in Aladdin and Jafar the villain in this film? Anyway, I was just curious. 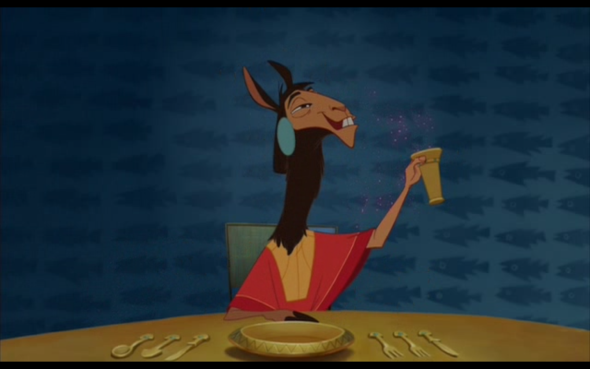 I don’t think Kuzco would have stood a chance with Jafar. 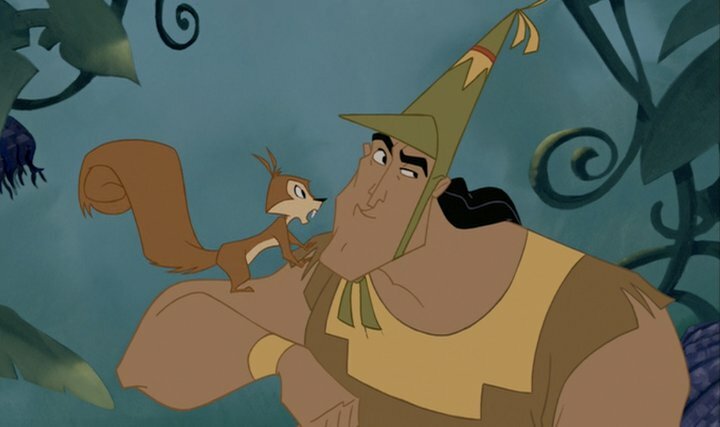 He is a lot smarter than Yzma and less likely to leave his dirty work up to Kronk (he gets Iago to spy for him and things like that but does most of the big stuff himself). Good question! Okay, well, thanks! 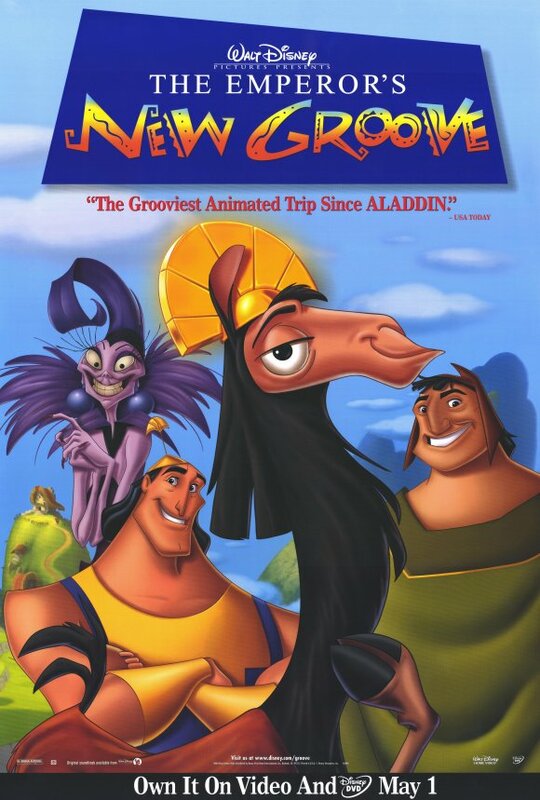 I sometimes imagined what that would have been like a few months after New Groove came out in the first place. Anyway! I love this idea of swapping villains in stories. Got me thinking! Thanks! I actually thought the same thing with say Rourke and Clayton in terms of of course Rourke being the villain in Tarzan and Clayton, well, the villain in Atlantis: The Lost Empire. Anyway! Really? That’s funny because I feel vice versa. But that’s me, I guess.